“We have more than 25 million Jio Phone users in India,” Ambani told shareholders at the 41st Annual General Meeting of RIL. 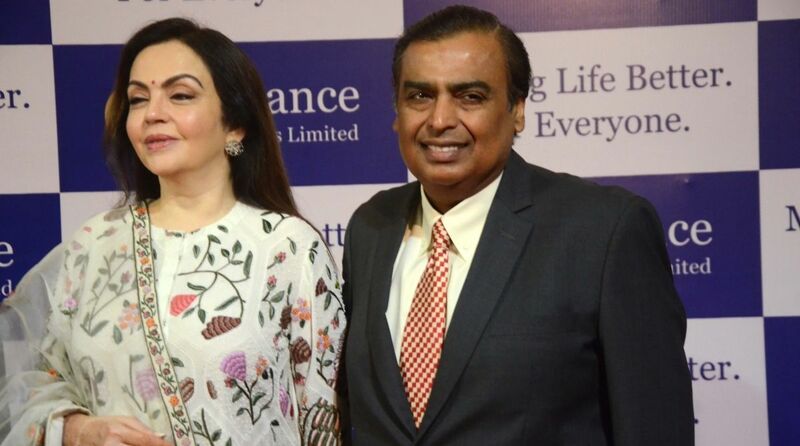 Reliance Jio has doubled its subscriber base to 215 million in 22 months, and is all set to launch JioGigaFiber, Jio’s fixed-line broadband, Reliance Industries (RIL) Chairman and Managing Director Mukesh D. Ambani said here on Thursday. He said for homes this means ultra high-definition entertainment on large screen TVs, multi-party video conferencing from living room, voice-activated virtual assistants, virtual reality gaming, digital shopping and immersive experiences. “For merchants and small businesses, fixed-line broadband means… When you combine fixed-line connectivity with the agility and customer obsession of a small owner-driven business, you empower them to compete on level terms with larger businesses. “For large enterprises, fixed-line broadband will mean… Having the ability to compete in the global marketplace, using digital tools and techniques that are powering the Fourth Industrial Revolution,” he added. The company also said it would launch JioPhone2 on August 15. It will have added features like WhatsApp, YouTube and Facebook. It would have a horizontal screen. “Today, we are launching a brand new JioPhone scheme, JioPhone ‘Monsoon Hungama’. Under this offer, by exchanging your old feature phone, you can get a brand new JioPhone for an effective entry price of just Rs 501,” Ambani said. Starting on August 15, we have another exciting offer for common Indians. “They can purchase our Jiophone2 at an introductory price of only Rs 2,999. “With the added functionalities and strong retail presence across India, the goal that I have now set for our Jio team is to enable 100 million users on this JioPhone platform in the shortest possible time and create another world record,” he added.